Enjoy a wine tasting on the farm provided by local wine business Le Vignoble. Their guided tastings will enlighten you, broaden your knowledge and enhance your enjoyment of the wine that you drink. 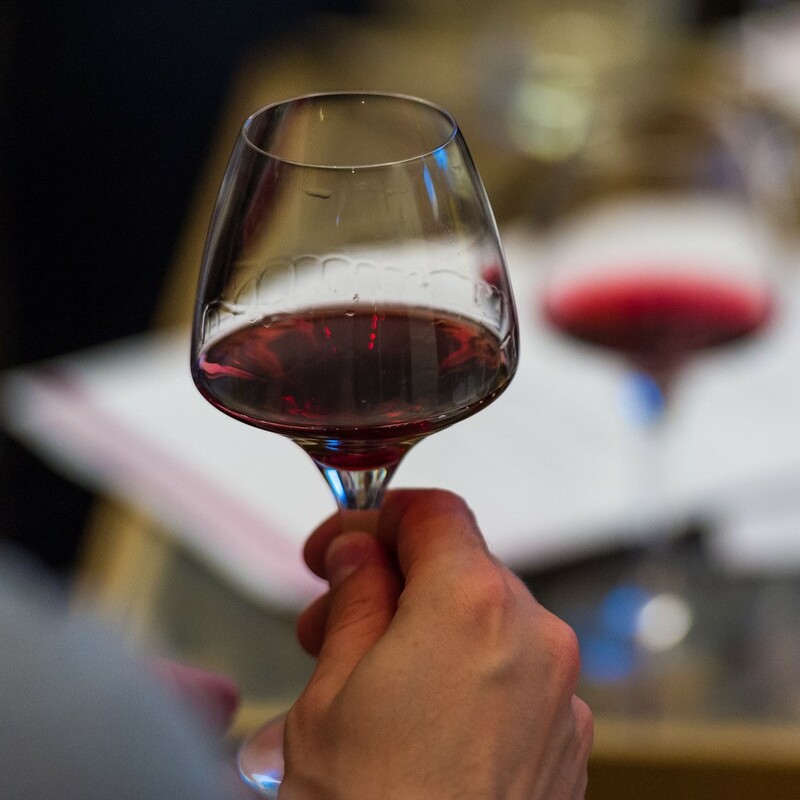 You will have the opportunity to taste some of their favourite wines whilst learning about wine producing countries & regions, grape varieties, production methods & how to taste wine the professional way. Wine tastings are available for a minimum of 5 people with a starting price of £15 per person for a session that lasts approximately 1.5 hours. Your group could also arrange a themed wine tasting evening. Here, they will focus on particular grape varieties, regions, organic/bio-dynamic, or perhaps even Cornish wines. Contact us for booking information by clicking here. 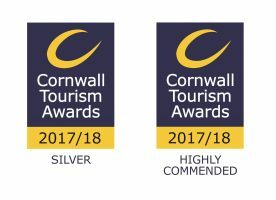 Silver Winner Self Catering Property of the Year 2017 & Highly Commended Wildlife Friendly Tourism Business Award.